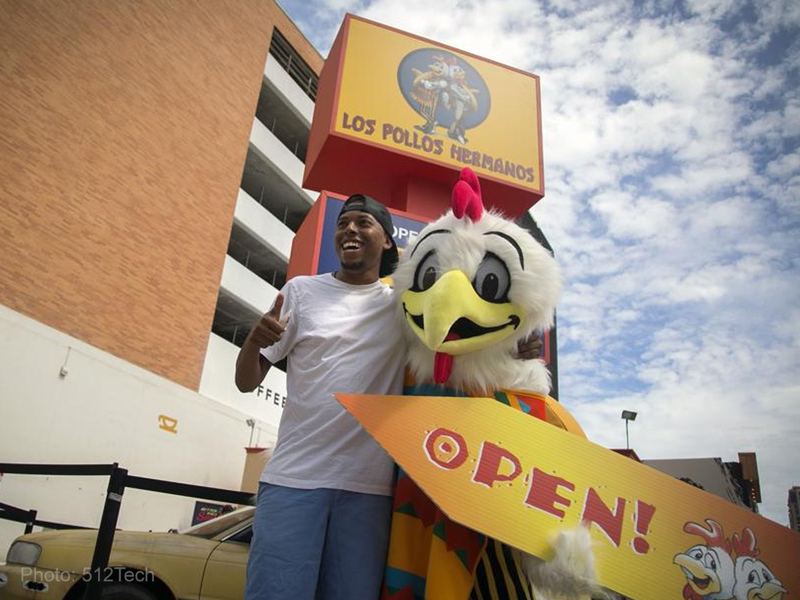 Austin, Texas got a taste of Breaking Bad and Better Call Saul’s best fried chicken joint, Los Pollos Hermanos, after AMC launched the pop up restaurant to run from March 10-12 in part of celebration of South by Southwest (SXSW) Conference and Festivals. The heat from the absence of air conditioning is as intense as the warm welcome the fans have showed on its first day of opening on Friday. Replicating the iconic restaurant in the shows from its interior to its menu, fans have started lining up to enjoy Gus Fring’s signature dishes, and the dining experience itself. To make things more exciting, AMC said “fans may even be lucky enough to bump into Bob Odenkirk and Giancarlo Esposito on March 12. 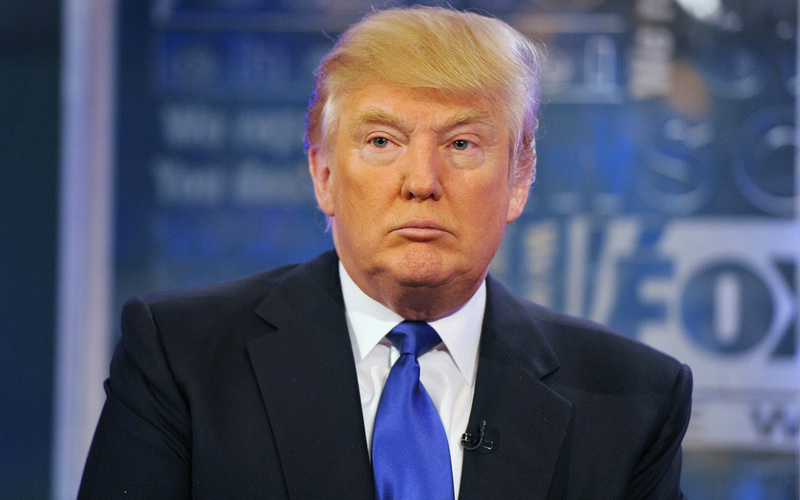 Bob Odenkirk, who plays Saul Goodman on both series, is confirmed to speak on March 12. The pop up restaurant is open until 10 p.m. on Friday, March 10; 11 a.m. to 8 p.m. Saturday, March 11, and 11 a.m. to 4 p.m. Sunday, March 12.